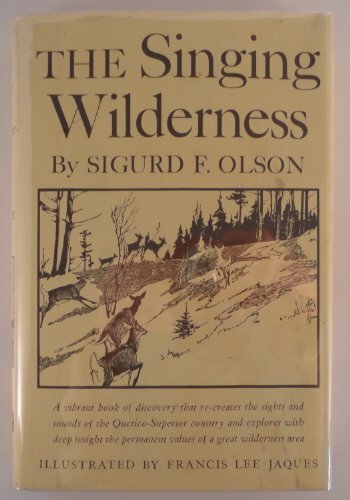 Home > Books > The Singing Wilderness. The Singing Wilderness. 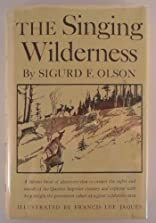 was written by Sigurd F. Olson. The Singing Wilderness. was published by Alfred A. Knopf.